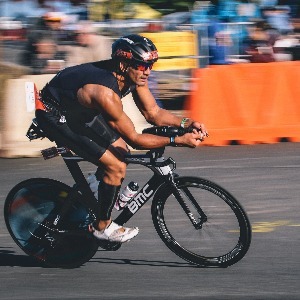 This Plan will be a good fit for you if your Half-IronMan goal is more ambitious than just Fininshing, yet time efficiency is very important to you in your training. All Workouts are ready for Gamin Device. We can fit this plan in your Life style easy, without to much changes. 7x20sec (1h10min) Aquecer leve Realizar 7tiros de 20seg marcha pesada no máximo.